Many people choose to live in neighborhoods with a homeowners’ association (HOA) because of the many benefits, including amenities, activities, support, regulations, property value protection, and more. If you live in a community with an HOA, having a channel to quickly communicate with board members is essential. Group texting is an ideal way to communicate since texts have close to a 100 percent open rate. You can be sure that your members read your messages and remain aware of the important information in the community. Text messages can be sent to individuals, groups, or everyone in the HOA, depending on who needs the information. There are many ways that HOAs can use texting, including the following. Text all HOA members about updates to the rules of the neighborhood. 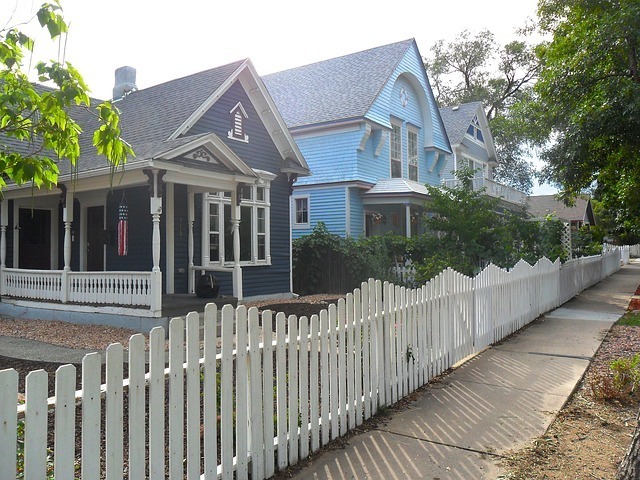 HOAs typically have strict regulations about home appearance, yard maintenance, and building codes. These regulations may be periodically updated after HOA meetings. When this happens, all members need to be made aware of the changes. Group texting alerts allow you to instantly update everyone with information about the changes. You can also text a website link to share more in-depth information. In order for HOAs to succeed, members need to be active in the regular meetings. Unfortunately, schedules are busy and it is easy to forget a meeting date. Because text messaging is an immediate channel, with most people opening messages within just 90 seconds, you can send out reminders about your meeting on the day it’s scheduled. This ensures that you have a large showing, especially for important meetings where you are voting on regulations, financial transactions, and policy amendments. 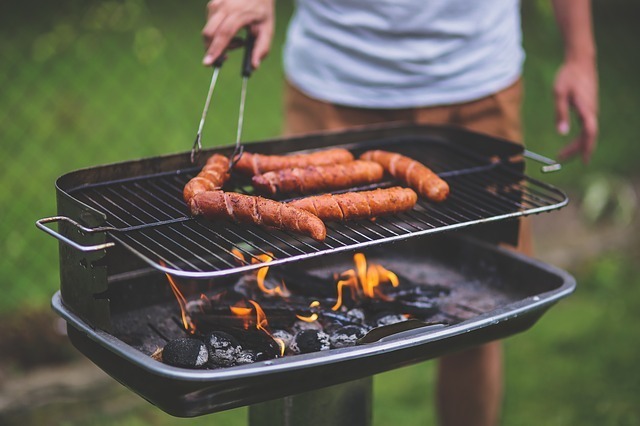 Remind members of events, such as a neighborhood barbecue. Just as group texting helps you boost attendance for your meetings, it can also help you to increase the number of people attending social events like holiday celebrations, community barbecues, and more. Although you may advertise through flyers and email reminders, a well-timed text can help to further motivate people to come and enjoy interacting with their neighbors. One of the most important uses of group texting for homeowners associations is emergency notifications. These notifications may be sent when inclement weather is predicted, or if there have been instances of theft in the area. Anytime evacuation is necessary, such as in the case of a hurricane or fire, then all your members can be advised quickly via text message. Text messages are also a great way to let your members know about community announcements. For instance, a temporary pool closure for maintenance or a change in staff or leadership. You can also invite members to text you if they have any information they want to share with the HOA. If you feel it is appropriate to pass on, you can share with the rest of the neighborhood, creating a virtual community bulletin board. Group texting can also be used for things like maintenance requests, questions about building codes, and more. Your members can text you their inquiries and you can answer via text, email, or phone, whichever is the most appropriate to the question. Alert members of guest arrival. Many HOAs exist in gated communities or other areas with restricted access. In this case, visitors and guests have to sign in through the main gate. You can alert your residents via text message about the arrival of their guests as they pass through the gate. This helps them to be prepared to see their friends or family members, while also providing an additional level of security. If the person is not expecting that guest, they can alert your security team. 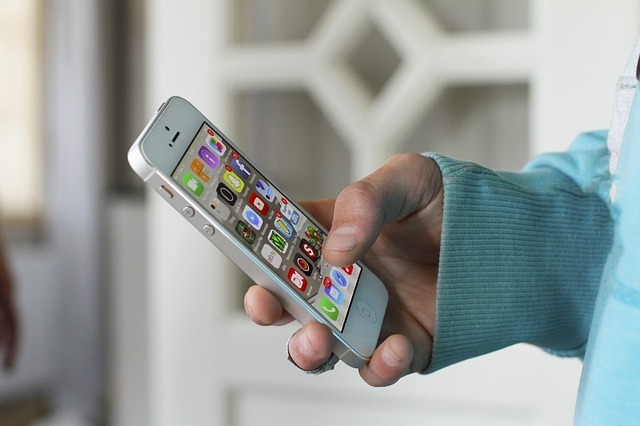 There are many different ways to use group texting for your homeowners’ association. It only costs pennies to send messages, making it affordable and easy to fit in almost any HOA budget. If you are ready to get started, try GroupTexting for free and see how it can help your HOA communicate with members.